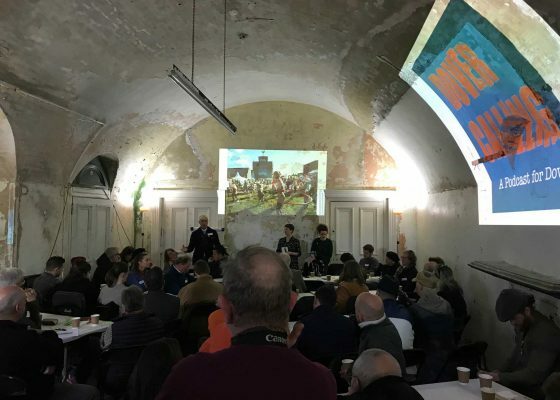 We believe that if our historic buildings are to be effectively used and maintained they need an outlook that respects the past, but embraces the future. 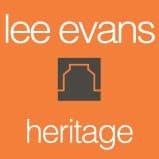 Lee Evans Heritage, made up of dedicated RIBA Registered Conservation Architects, hold extensive experience and specialism in sympathetically conserving and improving historic and important structures, providing consultancy services and award-winning design. 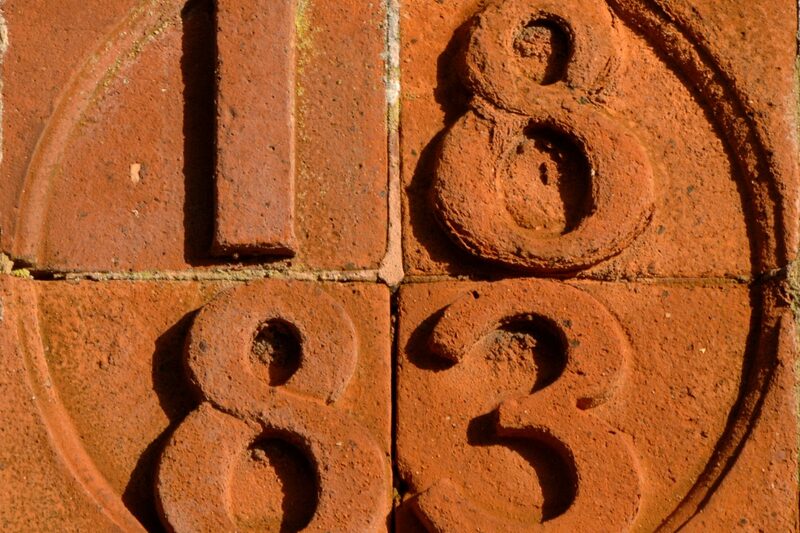 Our specialist team have a wealth of experience navigating local authorities and secular planning controls, as well as the faculty jurisdiction system, to help secure approvals, many of which may be considered highly contentious. 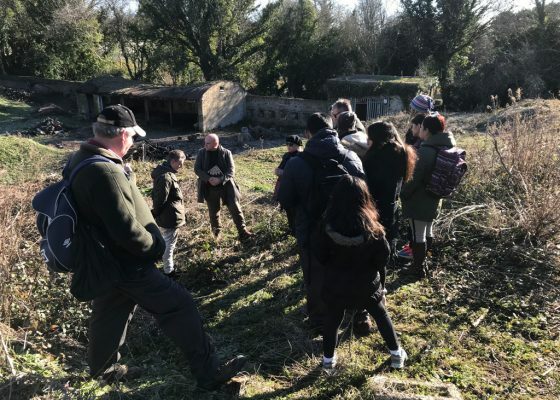 We can also provide advice on funding streams and are highly experienced in consulting and negotiating with various heritage organisations, including Historic England and other amenity groups.